What happens when a patient’s nerve symptoms are caused by…her bra!? Listen in to find out more. It helps to have another professional or mentor to run things by. Listen in as Jason recounts a recent case that just didn’t feel right. He calls Erson to ask his thoughts. Don’t worry, we won’t leave you hanging. 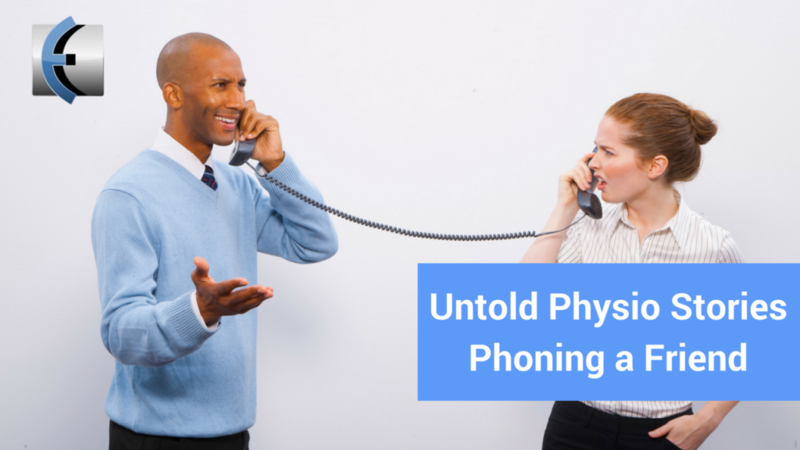 Untold Physio Stories (S8E3): Did That Hurt? One of Erson’s most memorable patients was on his very first clinical internship. Listen in on how a little humor goes a long way. It’s one of the only stories where Jason can only say, “Oh Erson!” several times!